Facebook now has 1.55 billion users. If that didn’t impress you, how about this: one billion of them use the service daily. It’s total user count is a 14 percent increase over this time last year. 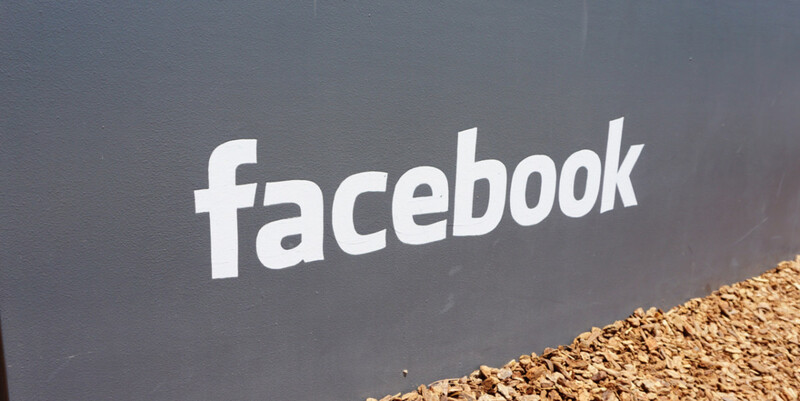 Facebook says 1.39 billion are mobile users, up 23 percent over last year. The 1.01 billion daily users is a 17 percent increase, and 894 million of them are mobile users. Impressive numbers, especially when you consider other services like Twitter are stalling at 300 million users. Facebook also owns the popular Instagram, but these numbers are for Facebook proper, not the sum of its services.